Antiquariaat Schierenberg was established in 1974 under the name of Dieter Schierenberg bv and was formerly part of Antiquariaat Junk, established in 1899. Founder Dieter Schierenberg also ran the antiquarian book department of Elsevier Publishing Company for several years at the end of the 70s and beginning of the 80s. Since 2016 we have used the name Antiquariaat Schierenberg, since we believe that the family name stands for expertise and quality. Jeroen Schierenberg (third generation) became director of the firm in 2007. Jeroen’s father and the company’s former director, Dieter Schierenberg, now spends most of his time painting in southern France, which has always been a great passion, but he remains active as an advisor and partner for some book fairs. We specialize in rare and illustrated natural history books, prints and objects – in particular items related to zoology, botany, earth sciences, anthropology, travel, scientific explorations, physical geography, science and the history of science. More recently we have also included photography and decorative books, many of these still with a link to natural history, travel or science. We believe in the marvellous beauty of nature and many of our illustrated books are true works of art that show, for instance, the many different forms and sometimes amazingly colourful creatures which inhabit our planet. We try to preserve our planet and environment as best we can. We recycle all plastic garbage and paper waste separately and are continuously looking for better, more environmentally-friendly ways to pack our books. 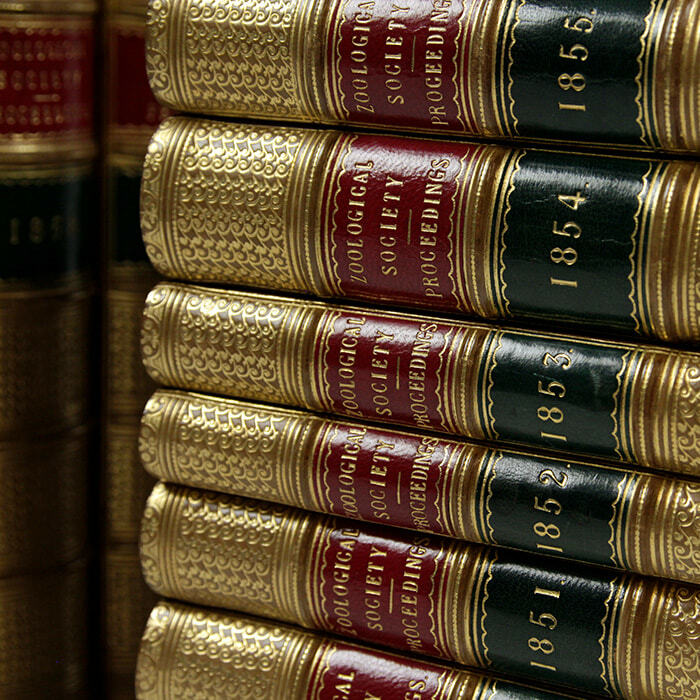 We hold one of the largest and finest inventories on Natural History on the European continent and have a combined experience of over 70 years in the antiquarian book trade, covered by several generations of Schierenbergs. Since the 1st of October 2016 we also run a shop: our “Booktique Schierenberg” can be found on the famous Prinsengracht, nr. 827, in the heart of Amsterdam, very close to the Rijksmuseum. We are situated in the fabulous Speigelkwartier where many important antique dealers are also found. 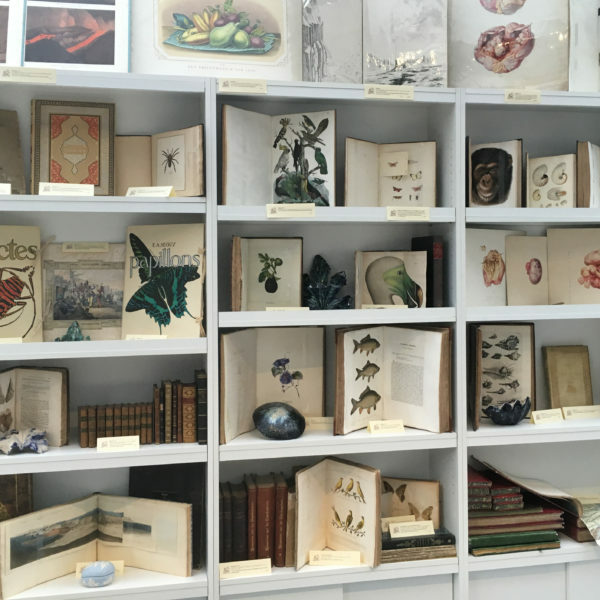 In our shop, now called “The Cabinet”, you will find much more than just a dusty old antiquarian bookstore; it is a merged project of books, works of art on paper, interior design (by RHO Interiors), taxidermy (by The Collectables), fossils and more. You are welcome to visit us there Wednesdays through Sundays from 12PM to 5PM, but if you wish to meet Jeroen Schierenberg in person, kindly make an appointment first. We also welcome visitors to our offices in Amsterdam Noord, where most of our inventory is stored, but by appointment only. For specific items or areas of interest you can contact us by e-mail – we are often able to give good advice and in some cases know where to find very rare items for you. You can find us at the most important book fairs all around the world. Please visit our Book Fair page for more information and our upcoming events.